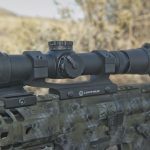 With practice, a low-powered scope with an illuminated reticle can work just as well as a red-dot sight—and give you long-range capabilities if needed. 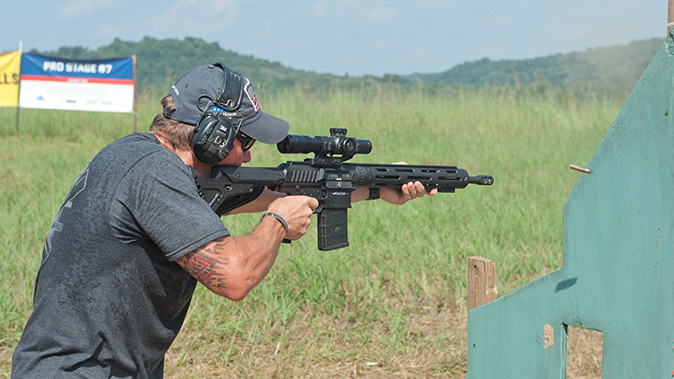 Bushnell’s Elite Tactical SMRS strikes a nice balance. 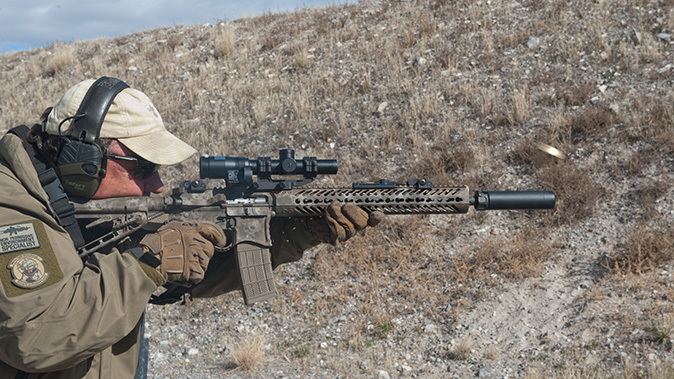 Many 3-Gun competitors use lower-powered variable optics on their AR-platform rifles so they can quickly transition from up-close targets to those far away. 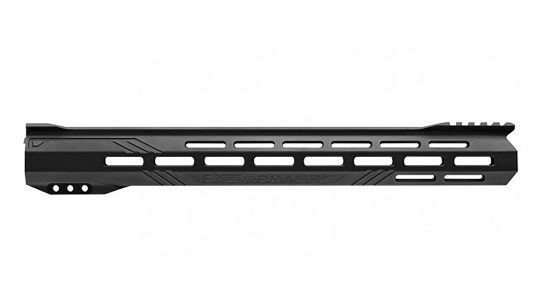 You can always mount backup irons or a reflex sight in an offset position to complement the scope. 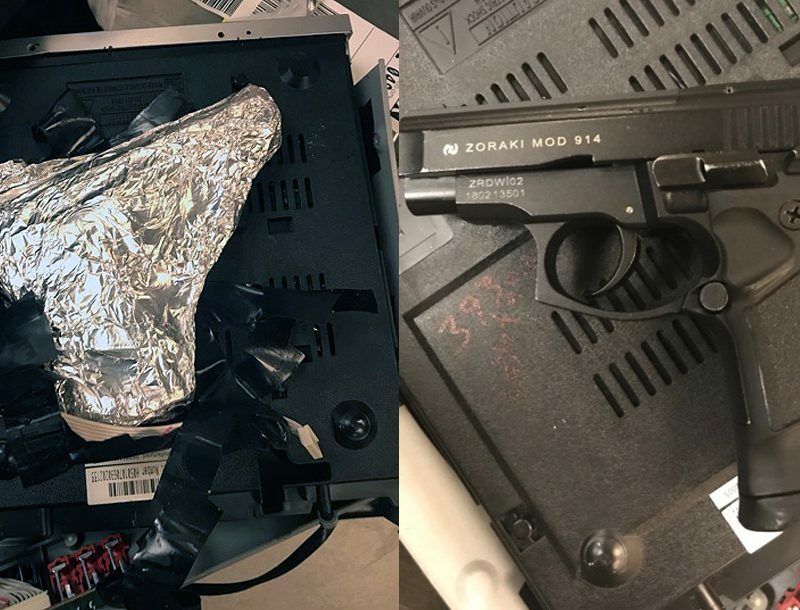 As holographic and red-dot sights have improved in design and construction, they’ve become commonplace on patrol rifles. But it was not an easy transition. I still vividly remember many heated discussions about their use. 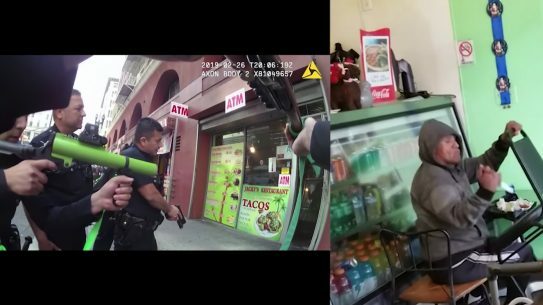 Many, including myself, saw them as gadgets that encouraged officers to “ignore their irons.” It took some time, but today the opposite is true. 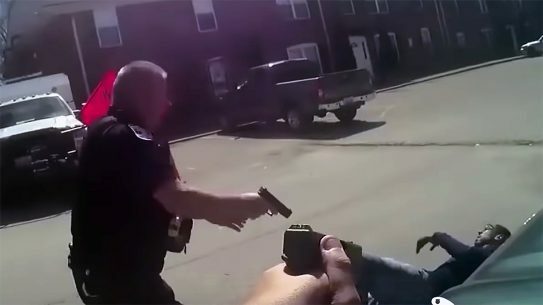 Agencies and officers that can afford red-dot sights use them. 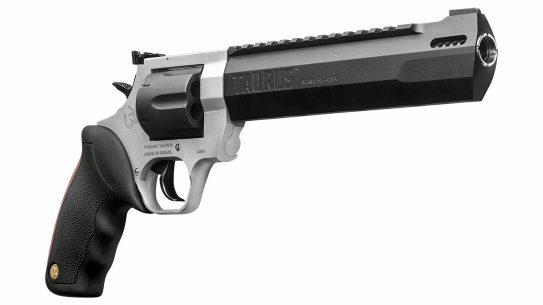 I even use red-dot sights on rifles and shotguns going into harm’s way. Sure, the iron sights are there, but they’re generally backup sights often left folded down, out of the way. 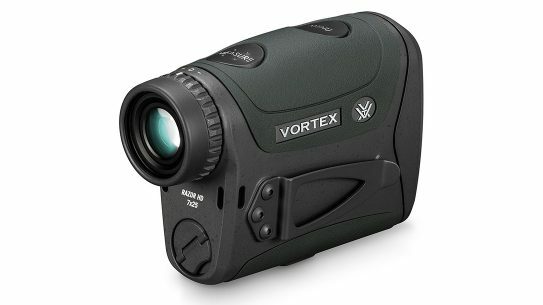 Well, times are changing again, and the new kid on the block is the low-power variable optic. But are they as useful as many seem to think they are? Using low-powered optics on patrol rifles isn’t new. 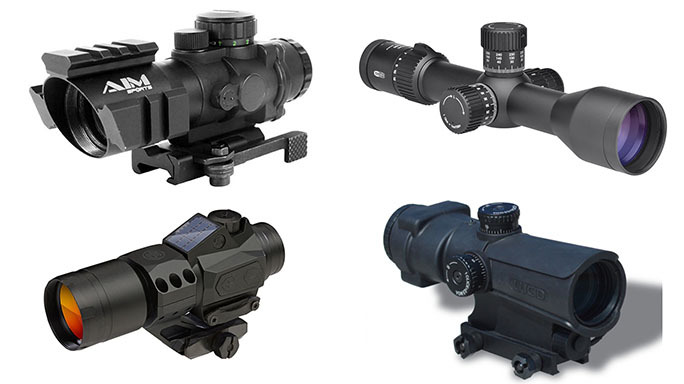 Battlefield optics in various fixed configurations ranging from 3x to 4x magnification have been around for years. 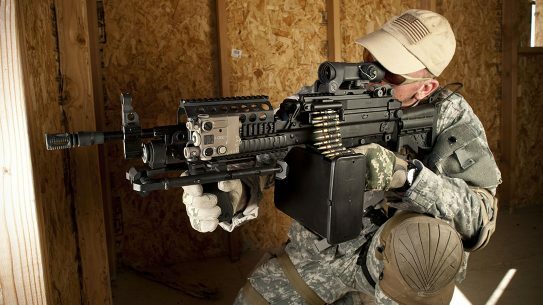 Soldiers with operational distances at greater distance find them incredibly valuable. 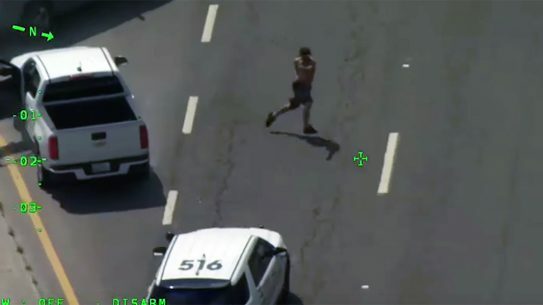 But their introduction to the police world took some time. 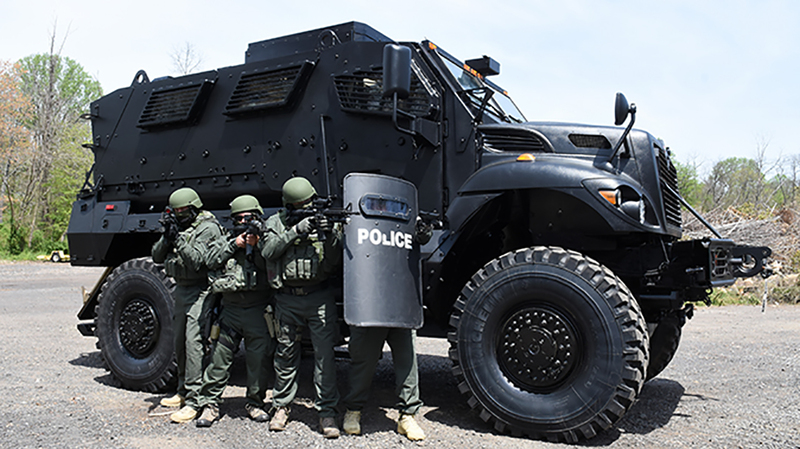 They are great—until it’s time to get really close, where police officers generally have to operate. Red dots are very popular for this task, especially with 3x magnifiers installed behind them. These setups work well, but they can be heavy, and all you really get is a magnified dot. In the past few years, I’ve tested lots of new scopes ranging from 1-4x or 6x magnification, with a few in the 8x range. 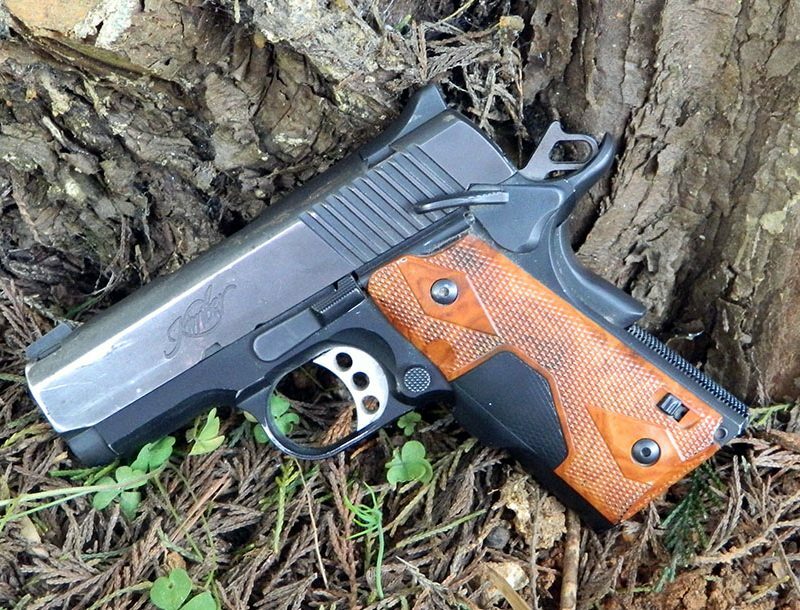 3-Gun competitions have driven immense improvements in the optics world. Early scopes were heavy and bulky, with less-than-inspiring reticles. But improvements in construction, lenses and reticles have made them lighter, more rugged and downright practical. Many of the scopes I’ve used over the past few years came from U.S. 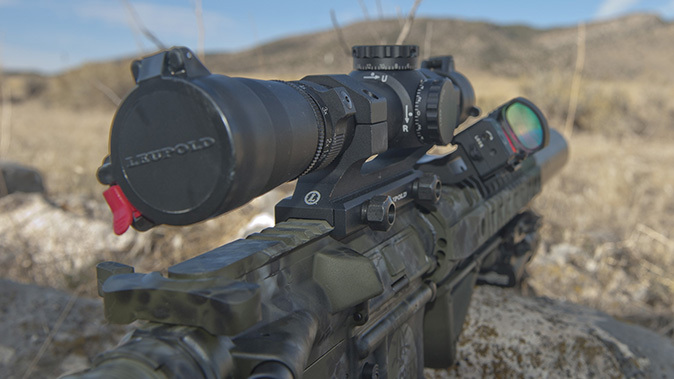 Optics and Leupold. 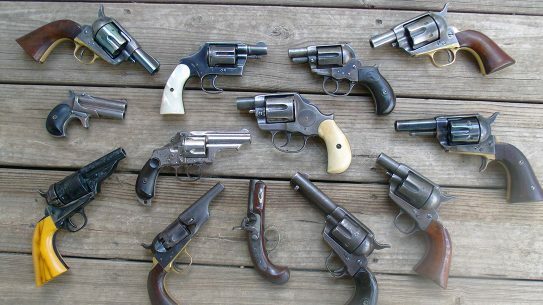 All were top-tier, with U.S. Optics’ scopes seeing lots of time on my guns. 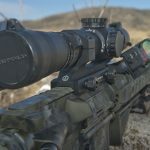 The Leupold 1.1-8x24mm Mark 8 CQBSS proved to be a superb optic. It was usable at close range and excellent with .308/7.62mm or 6.5mm rifles, but it was a little too large for most patrol rifles. I also recently tested a Leupold 1-6x20mm Mark 6 that was superb. The 34mm tube was a bit big to suit me, and it is also a top-tier scope with a price tag to match. 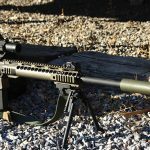 I’ve used a few other brands, too, but to really see the value of a low-powered scope on an AR, I spent plenty of time testing Bushnell’s 1-6.5x24mm Elite Tactical SMRS riflescope with its BTR-2 reticle mounted in the second focal plane. 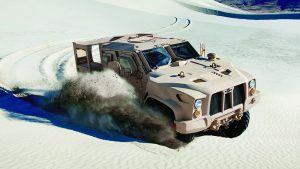 Light, rugged and moderately priced, it fits well into this patrol rifle concept. 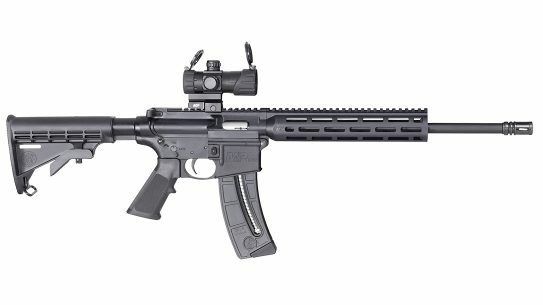 After using it on several rifles, I’m practically a convert to this optic/patrol rifle concept. I’ve used the Bushnell SMRS on several rifles, both for rifle tests and on my personal guns. I wanted to see how well it worked up close. 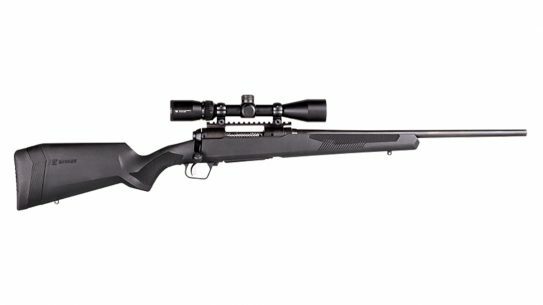 Its value at 300 yards and beyond is obvious, but how well would it work up close, under rapid-fire conditions with multiple targets? At every opportunity, I used this scope on rifles in my range’s shoothouse, tackling multiple target on the range, and when shooting on the move. I conducted these drills in off-duty attire as well as my full kit. 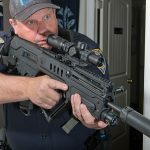 For these situations, I mostly used my IWI Tavor SAR, a bullpup rifle perfectly suited to working in close quarters. 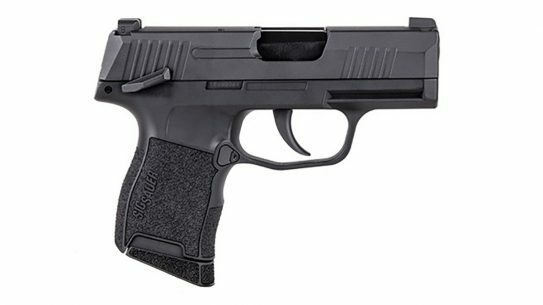 Finally, I also took the scope with me to the Sig Sauer Academy for its Advanced Defensive Carbine class for two days and 1,000 rounds of hard use. After several months of overall testing, I am pretty well sold on the idea of using a low-powered scope on a patrol rifle. Here are some of my conclusions. In CQB, use the scope at 1x—hopefully it’s parallax free. 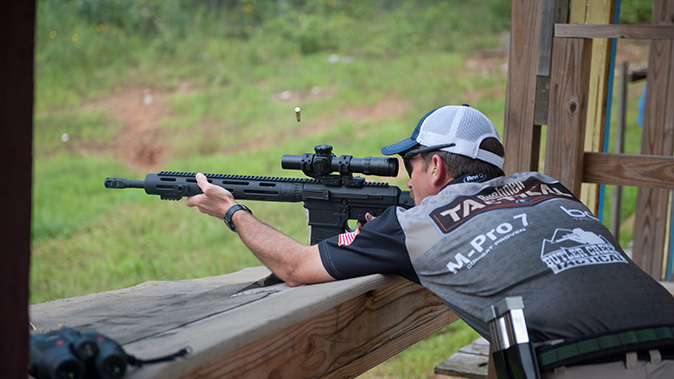 If your optic is not parallax free (or very close), it can be distracting when you’re shooting with both eyes open. After a while, a parallax-free 1x scope will seem just like shooting a red dot. During testing, the SMRS was very fast, and there was no lag time or problems with eye relief. Sure, it took some getting used to, but once I was accustomed it was excellent. In fact, the scope was clearer than most red dots I’ve used while offering a greater field of view. First-focal-plane scopes are not the best option if used up close. Using both types over the course of almost a year, second-focal-plane scopes were much easier to use up close. Simple reticles do not occlude your target and provide tons of aiming options. If I want a dot, I will mount a red dot. 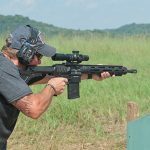 First-focal-plane reticles are great for ranging, but reality makes this a 300-yard and closer proposition. If ranging is critical, you are probably on 6x magnification, which is fine. First-focal-plane reticles just disappear at 1x and are huge at 6x. 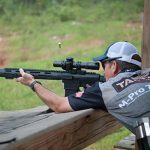 Keeping the reticle the same, in the second focal plane, meant my eye picked up the same thing every time—essential when shooting fast or snapping to the target. 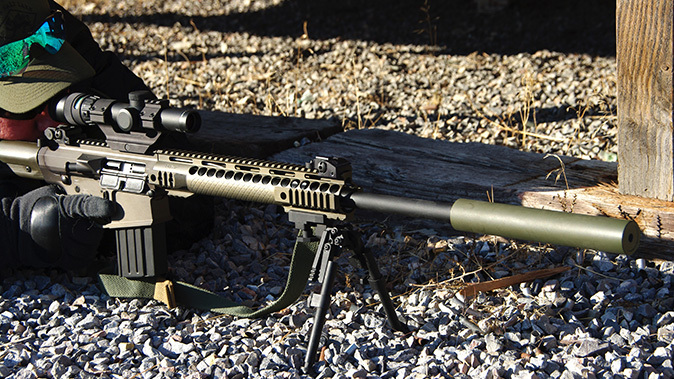 Keep it light; 30mm tubes are fine, even 1-inch models, if it is a good scope. My preference is for a mil-based reticle, which allows for elevation and wind holds in the scope. Except for zeroing, I don’t have to turn the knobs, so short, capped knobs are great. 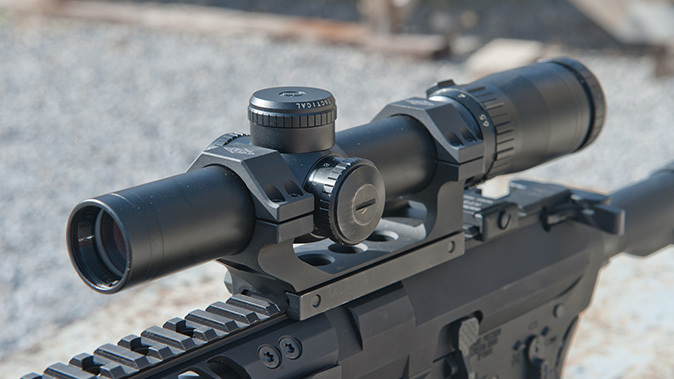 Keep the scope trim and you will be at about the same weight (or less) than a red dot and magnifier. Iron sights are a bit distracting in front of an optic. Iron or mini red dots that sit at 1 o’clock worked best for me. 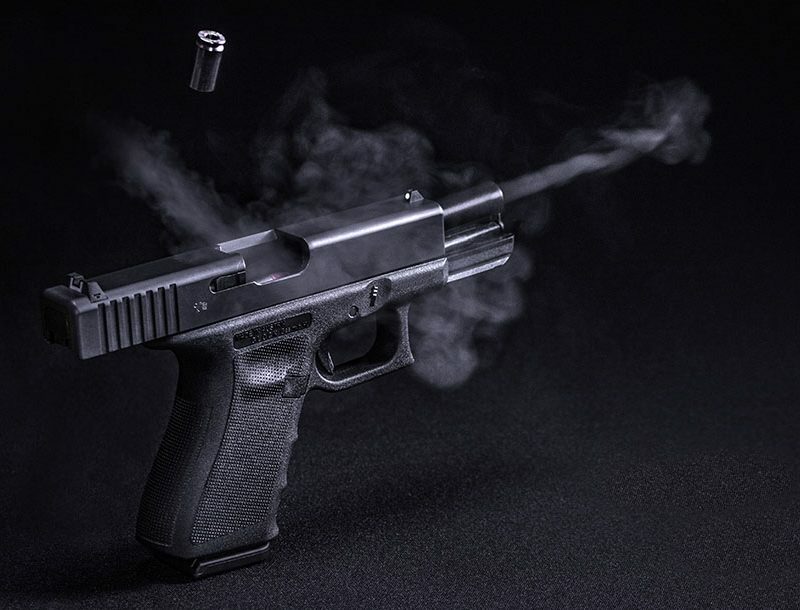 Dueck Defense makes a great set of offset sights, or you can use any rail-mounted sight with a couple of 1 o’clock rails. 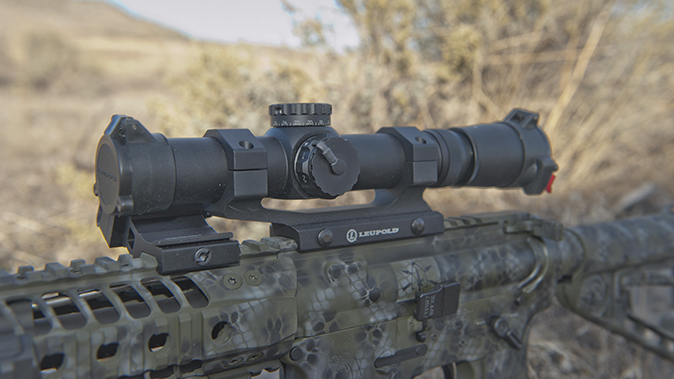 Backup sights like these are important because you could always break or loosen your scope. 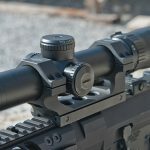 Quick-release, one-piece scope mounts are great, especially if your backup sights are centered on the rifle. There are tons of great mounts to choose from, all the good ones return to zero each and every time. Both the Alamo Four Star and LaRue Tactical mounts I used for this testing were excellent and held their zero every time. Take some time to get used to it. Having spent years with a red dot, a scope in this role will seem odd at first, but it grows on you—much the same as red dots did for me initially. Lastly, given how small the 1-6x scopes are these days, they would be my preference. 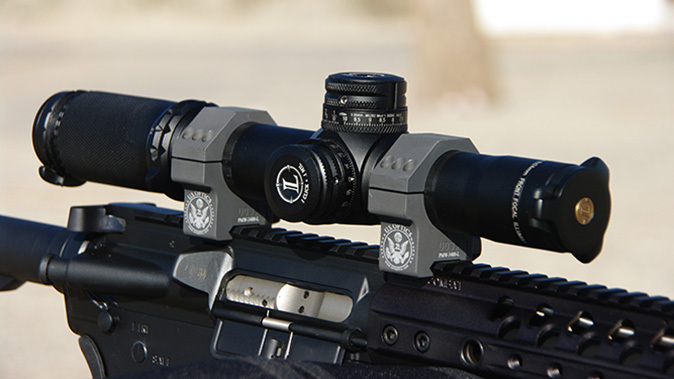 They are the same size or smaller than early 1-4x scopes with more reticle choices, better glass and increased range. If you are going to go optical, you might as well get the most out of it. 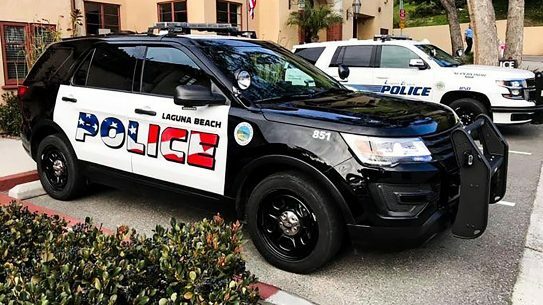 My guess is that time will show low-powered optics becoming the norm on LE patrol rifles—it only makes sense as these scopes get smaller, lighter and more. 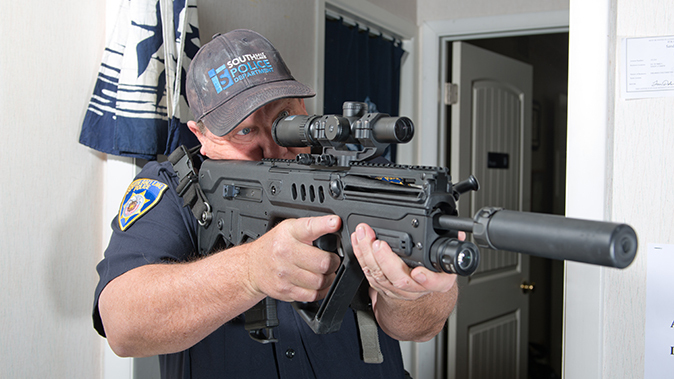 The versatility is hard to argue; these scopes are fast and accurate at close range while bringing the precision required at the limits of most police engagements. 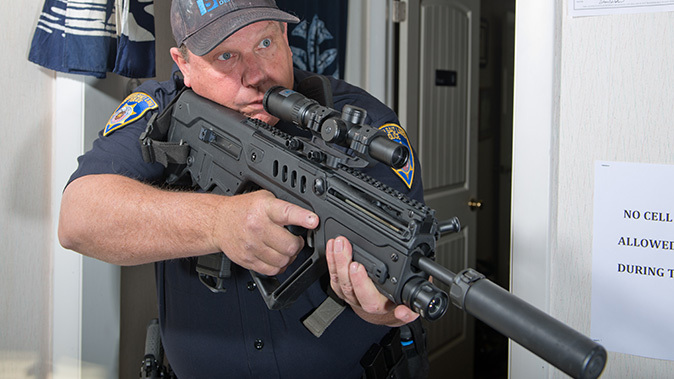 For anything but a rifle dedicated to serious CQB work, it is a plus; for your average patrol officer, it could be a game-changer. The only downside is cost. Cheap scopes are out there, but they should stay on your range toys. 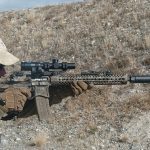 Well-built scopes in the 1-6x range may cost you close to a grand, and you can spend twice as much or more. 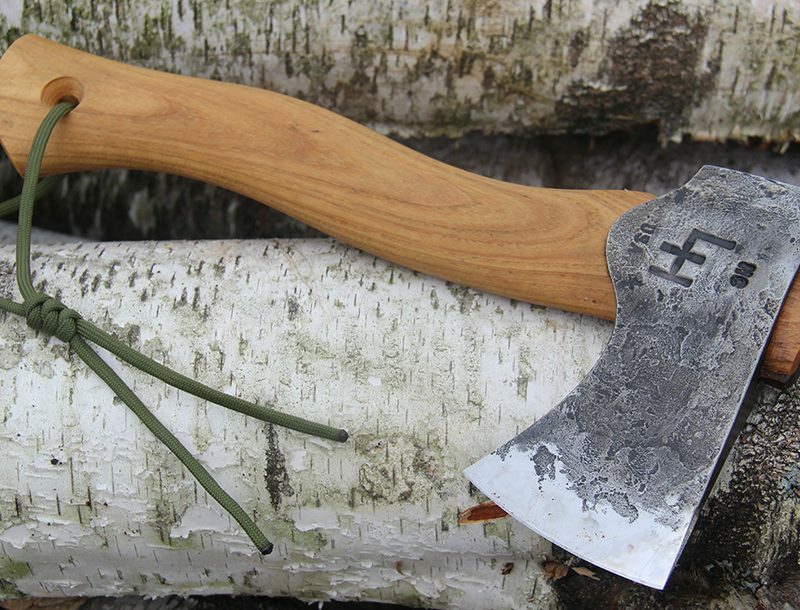 Given time and demand, they will come down in price—they already are. 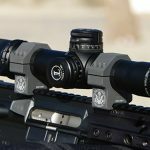 They are comparable to getting a proven red dot and magnifier but offer increased power and versatility. 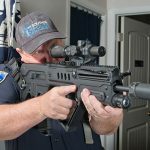 This Bushnell Elite Tactical SMRS scope currently sits atop my Tavor SAR, my preference for a patrol rifle these days. 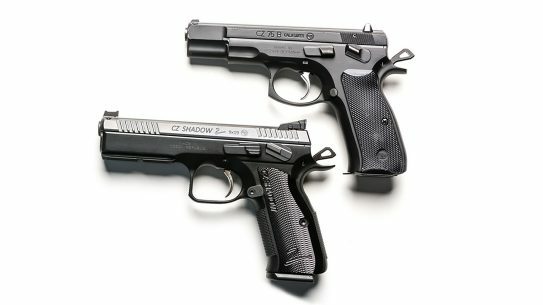 It will also be used in a local 3-Gun match or two, so clearly I am sold on the idea. Give it a try. You just might make the conversion as well. 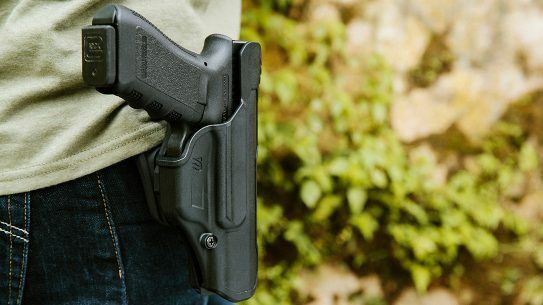 This article was originally published in October/November issue of “Guns & Weapons for Law Enforcement” magazine. For more information, visit outdoorgroupstore.com.